As we take a look on websites, we can easily see that most of them have contact form built in. But having this contact form could switch to huge amount of spam messages sent by using that form. 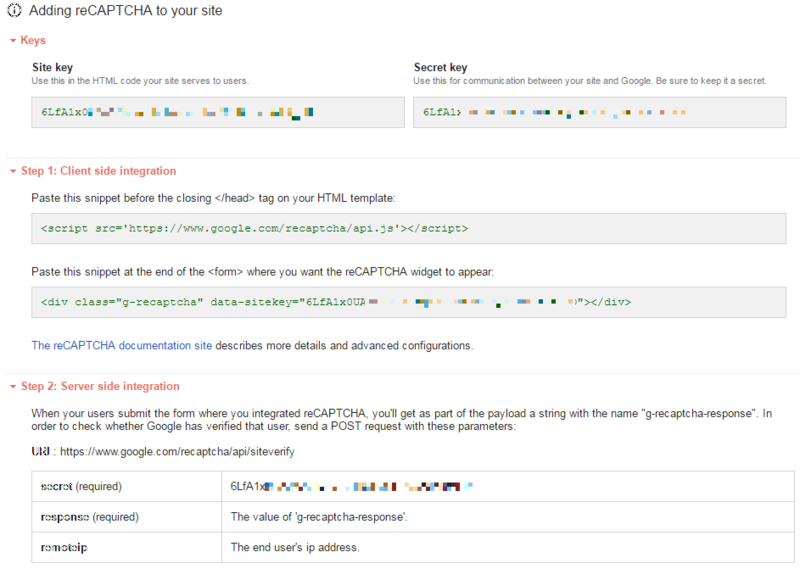 Fortunatelly we can stop it using the Google reCAPTCHA on our website. 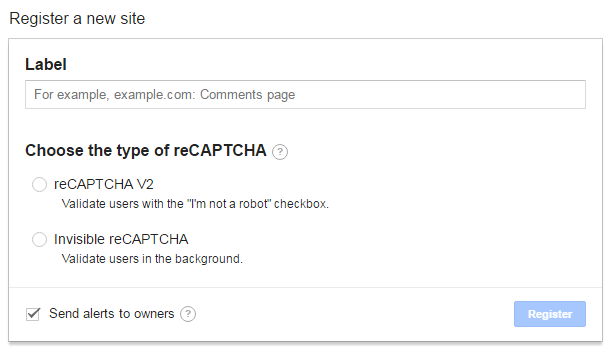 First step to add Google reCAPTCHA to the website is to register your site at https://www.google.com/recaptcha/admin. After filling up the form, we receive a pair of secret keys and some details about integration. Next step is to update our contact form. Just before the submit button we have to place following code, which will be responsible of rendering reCAPTCHA field. 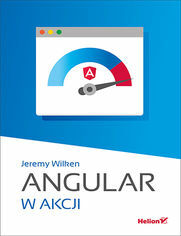 And that’s it on the frontend. And that’s it. You can enjoy reCAPTCHA on your site and mailbox free of spam now.